If there’s something everyone can agree on when it comes to food, it’s apple pie. In Russia we have our own special version called ‘sharlotka.’ One of Moscow’s best-known Japanese chefs - Masao Kikuchi - offers his take on this traditional Russian teatime pudding. 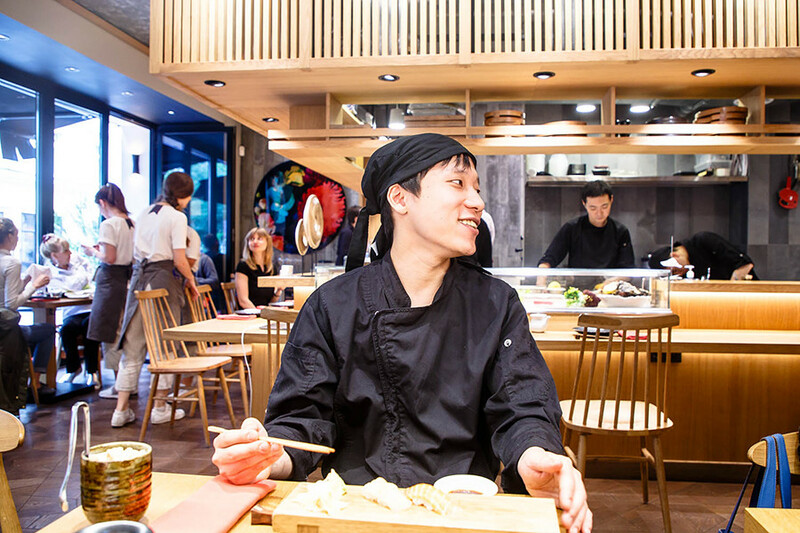 At just 27, Masao Kikuchi is the rising star of Japanese cuisine here in Moscow. 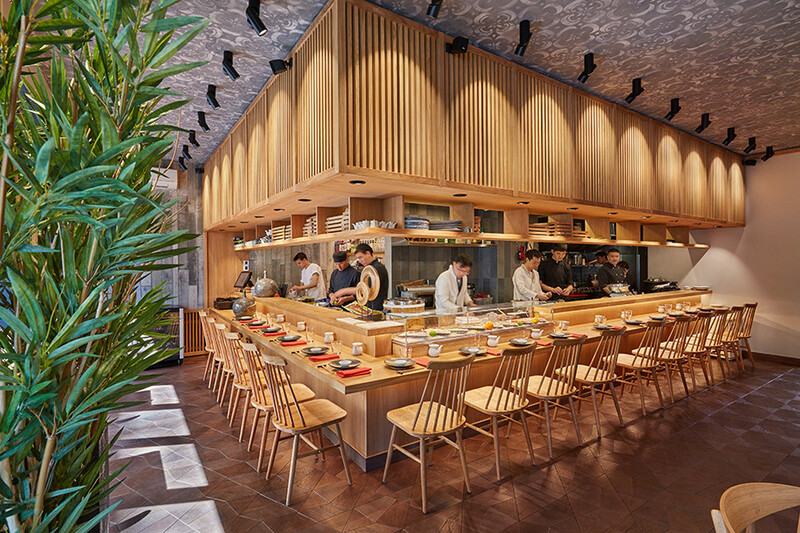 In Russian we have a saying: “From the ship straight to the ball” - and it is exactly what happened to Masao when he was recruited by famous Russian restaurateur Arkady Novikov to head the kitchen at Shiba, Moscow’s hottest Japanese restaurant. 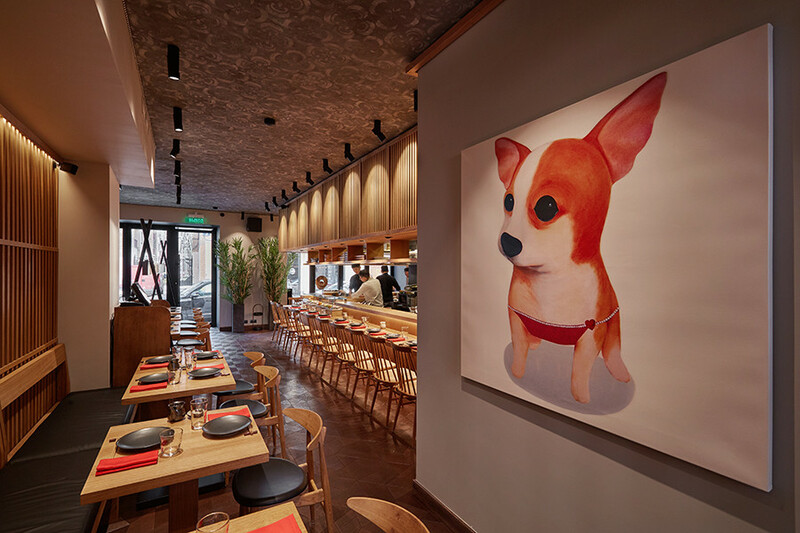 He arrived in March 2018 and wasted no time in getting to work, making Shiba one of the top dining spots in the Russian capital. 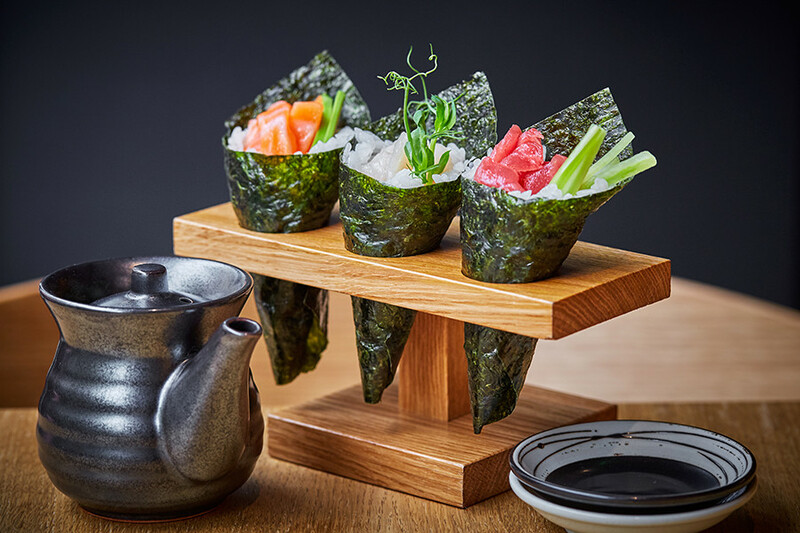 "Shiba is more authentic Japanese than a lot of what you find here in Moscow". says Masao Kikuchi. 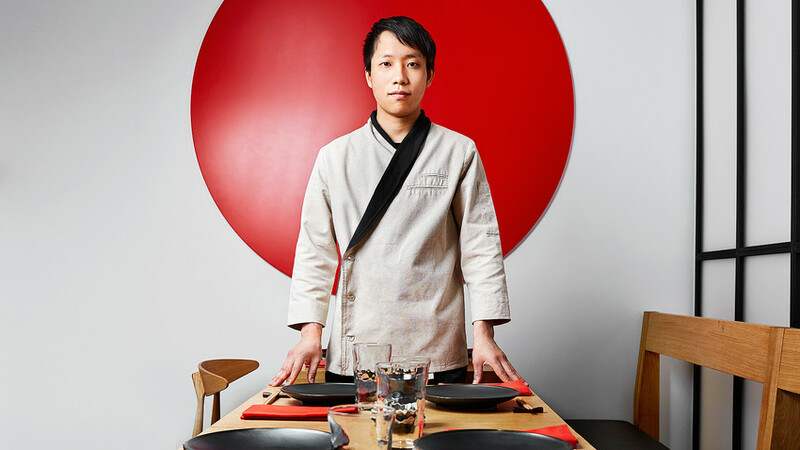 Born in 1991 in Nagoya, Masao knew very early on that he wanted to become a chef so from the age of 16 he was already working in various traditional Japanese restaurants. After gaining some international work experience in Canada, Masao decided that he wasn’t ready to return home to Japan. While visiting his friend in France he received two very lucrative offers: One from the Novikov Group and the other from a Hong Kong restaurant. Following much deliberation, Masao picked Moscow because he wanted something really different and, in his view, Hong Kong is too similar to Japan. How do you like Moscow? There are big differences between Tokyo and Moscow. Because I arrived only four months ago everything is still very new for me. 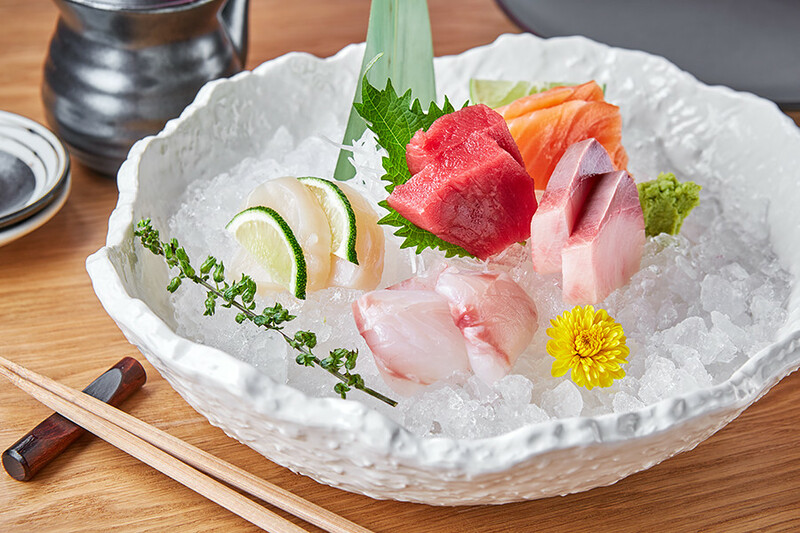 What I found interesting is that here, when you go to a sushi restaurant, you also find soba, ramen, udon, and all kinds of other things on the menu but in Japan, if you go to a sushi restaurant, you’re going to find just sushi. For now, I’m just concentrating on perfecting the concept and pleasing our guests - so I will introduce ramen and Wagyu on the menu. Is plov Russian? I love plov! And I know grechka (buckwheat) is very Russian and I like that a lot. Basically anything that resembles rice. Mix the eggs using a whisk or a blender into a puffy foam. While still mixing the eggs, add the stevia. Start adding in the flour and the matcha. Continue blending/whisking until the consistency starts resembling that of thick sour cream. In order to make the pie more light and airy, pass the flour through a sieve to enrich it with oxygen. Wash the apples and remove the skin and the seeds, then cut into small pieces. To avoid the apple turning brown, drizzle a bit of lemon juice over it. Place the baking paper in the baking tray and pour a bit of the dough onto it in an even layer and place the apple on top. Then pour the rest of the dough over the contents evenly. Pre-heat the oven to 180 °C and bake the pie for 30-40 minutes. It is not advisable to open the oven to check on the cake until the time runs up (to avoid cold air affecting the consistency of the dough). When the pie has a gold crispy crust it should be ready. Take a thin wooden stick and pierce the pie. If the stick is dry, that means your matcha sharlotka is ready. Decorate with berries, sprinkle some matcha over it, and enjoy your Japanese-style sharlotka pie. Sharlotka is a Soviet version of the exquisite Charlotte Russe dessert served at the Russian Tsar’s court. An easy pie with a turbulent history.